Next generation software solution for accurate and comprehensive metabolite identification. Try iMassFrag for free here. The premium version is available here. 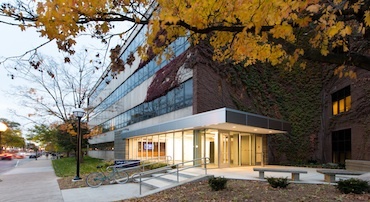 Please contact Dr. Siwei Li, lisiwei@umich.edu, for more information. BACKGROUND Metabolite identification (MetID) of drug candidates is a critical step in drug discovery and development. MetID can aid medicinal chemists in modifying the metabolic soft spots of a drug candidate in the early stage of drug discovery. Metabolic modification of the compounds may change the pharmacological activity and toxicity of a drug molecule. To reduce the risk of costly clinical-stage attrition, MetID has very important implications for both drug safety and efficacy. 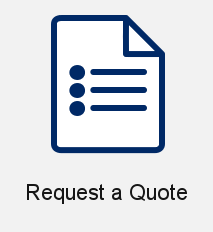 MetID typically was conducted using manual analysis based on expert knowledge base or using commercial metabolism prediction software and/or combined with commercial mass spectrometry fragmenter software. 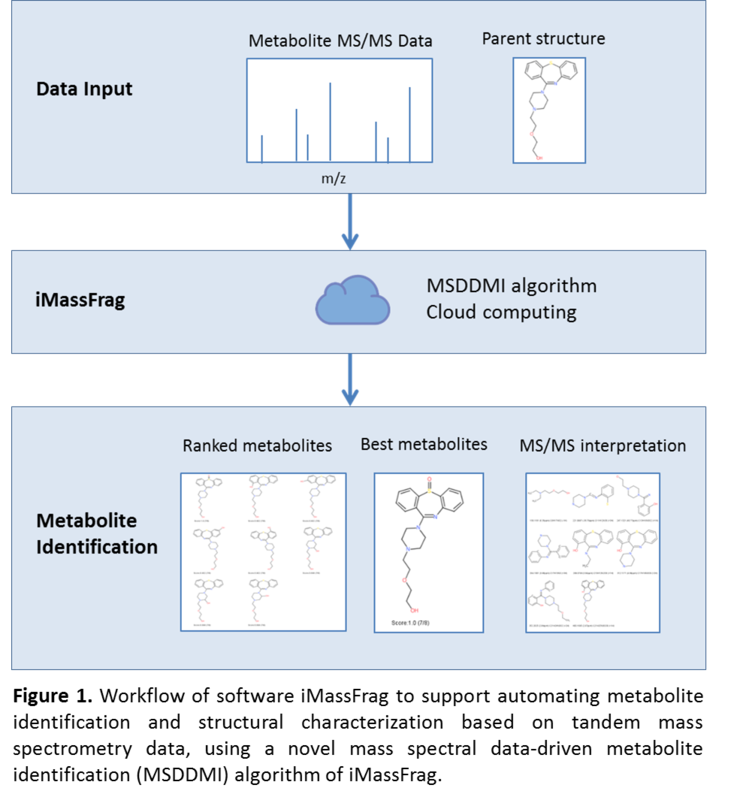 TECHNOLOGY iMassFrag is a novel cloud-based software for automatic identification of metabolites from tandem mass spectrometry (MS/MS) data, without using drug metabolism prediction software. 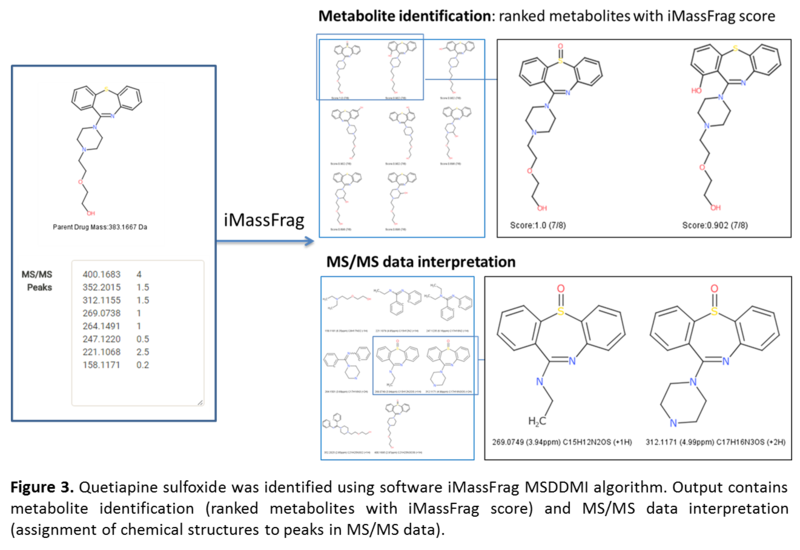 The iMassFrag software computes best matching drug metabolite structure whose fragmentation can best interpret the peaks in MS/MS spectral data using a novel mass spectral data-driven metabolite identification (MSDDMI) algorithm (Figure 1). iMassFrag is able to assign metabolite structure and chemical structures to characterize fragment ions based on MS/MS data. iMassFrag is able to identify the correct metabolite within top 1 (high-resolution MS/MS data) (Figure 2 and 3) and top 3 (normal resolution MS/MS data) in output results. Currently, iMassFrag mainly focuses on three major biotransformation reactions (hydroxylation, S-oxidation, partial dealkylation), and it is compatible with normal and high-resolution MS/MS data. More functions are currently being updated. 1. Pelander, A., E. Tyrkko, and I. Ojanpera, In silico methods for predicting metabolism and mass fragmentation applied to quetiapine in liquid chromatography/time-of-flight mass spectrometry urine drug screening. Rapid Communications in Mass Spectrometry, 2009. 23(4): p. 506-514.